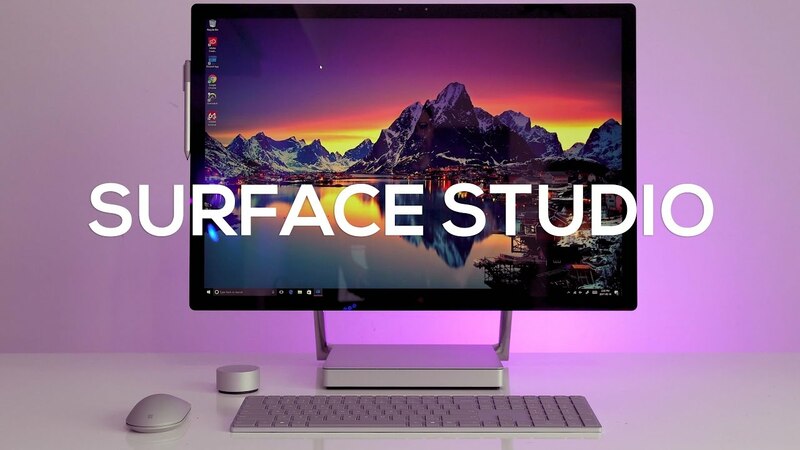 Home / Microsoft Surface Studio Review: The iMac, Apple Wished They Made! Microsoft Surface Studio Review: The iMac, Apple Wished They Made! Step aside iMac, the Microsoft Surface Studio is a direct aim at content creators. It’s beautiful, thin and has a few sweet tricks up its sleeve. But is it worth the hefty price tag? Watch for the full review! Surface Laptop 2 Review – It’s Better than the MacBook Air! Samsung Galaxy S8+ vs LG G6 vs Pixel XL - Camera Comparison! BlackBerry KEYone Review: The Best BlackBerry since the Bold!